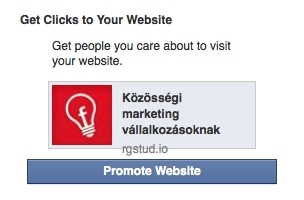 Facebook Testing Promote Website Option? 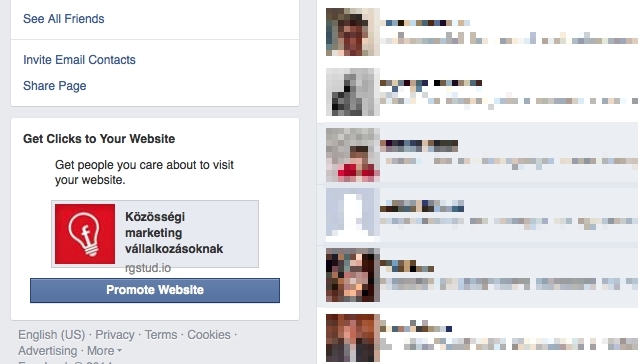 Facebook appears to be testing a new way for page administrators to promote their websites. 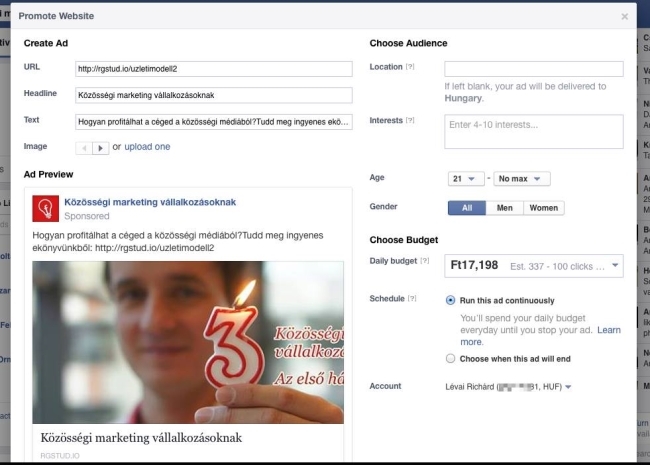 Reader Lévai Richárd shared the screenshots above and below with AllFacebook, saying that the promote website option was available in his activity log for a short time, and noting that the process is similar to Facebook’s boost post and promote page options, with control over the photos and links that are used. Page admins: Have you seen a promote website option?